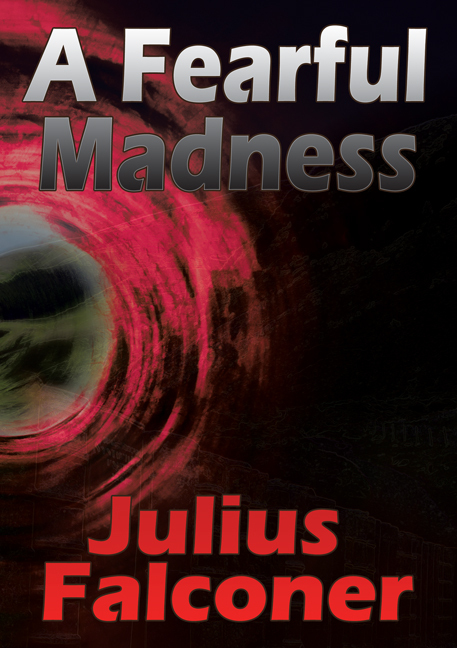 Julius Falconer uses language in a more formal way than many other modern authors. His sentences are carefully punctuated, his vocabulary is extensive (meaning there are some words I had to check in the dictionary – and one or two weren’t in my dictionary) and he uses many literary references and illusions. I like his style of writing, although in parts it does tend to be long-winded. It’s a complex book, following each of the three investigations – some of which seem highly unlikely, but then they do say that truth is stranger than fiction.Two people had been suspected of murdering James Thwaites, the verger, but the police were unable to produce any evidence and the cases against them were dropped. It appeared he had been stealing rare and valuable books from the cathedral and selling them on the black market. I was intrigued by the book-trafficking business which on the one hand was highly organised involving the use of white van drivers, and on the other seemed remarkably lax! A bearded man was seen outside Thwaites’s house on the evening of the murder and Matthias Biddulph, one of the original suspects, who had been in a relationship with Thwaites hires a private investigator to find him. Another possible motive for the murder is Thwaites’s involvement with an eccentric version of Christianity – the Anti-Church of Jesus Christ, set up in opposition to the Anglican Church, which his sister Serenity investigates. For the most part, I rather enjoyed reading A Fearful Madness, although I had little idea how it would end – the verger’s will is of significance, but that only features towards the end of the book (unless I missed an earlier reference). I think this is possibly the weakest part of the book when the culprit confesses to the murder. Having said that, I liked it well enough to read more of Falconer’s books and have downloaded Jagger onto my Kindle.